Originally from the Midlands, Shireenah is an Actor, Presenter and Song-writer. 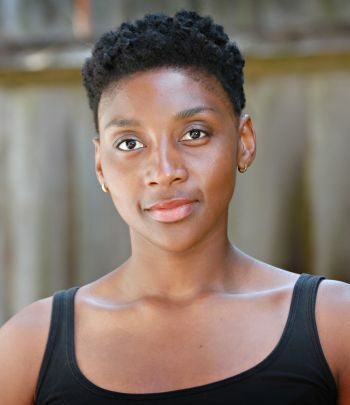 After receiving actor training with Identity Drama School she set her sights high and became a freelance performer and proactively found work. Shireenah has recently starred in ‘Ital Reign’ a pilot movie, toured interactive Children’s shows, and modelled for a stock animation shoot. Her earliest solo gig was singing ‘You Are My Sunshine’ to then local MP Estelle Morris visiting her nursery class. Shireenah begins 2018 being cast as lead in theatre production ‘On Monday Last Week’ playing in Camden. Shireenah loves an exciting challenge combining her artistic skills and creative flair.